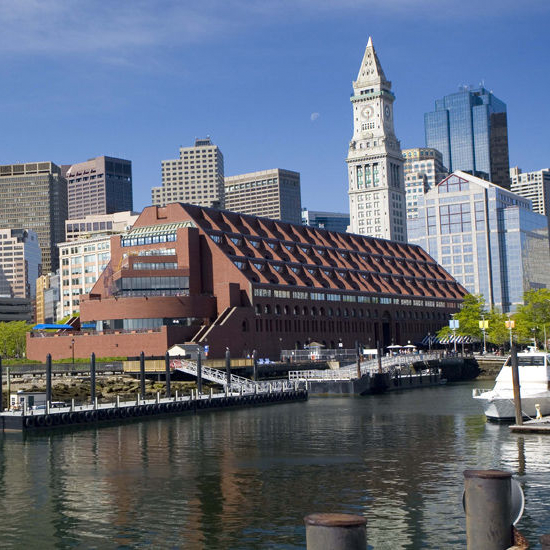 The conference—and all activities unless otherwise noted—will be held at the Boston Marriott Long Wharf. Need a roommate at NSDI '17? Subscribe to the roomshare email list. Have some time to explore before or after the conference? Check out the Greater Boston Convention and Visitors Bureau for recommendations and information. Traveling to NSDI ‘17 from outside the USA?